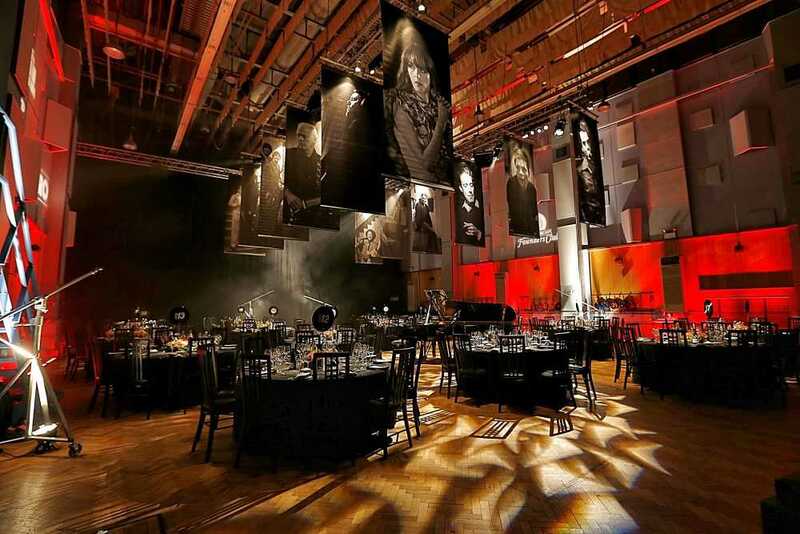 Abbey Road Studios London likely the most famous recording studio complex on the planet are available for private and corporate event hire, with three flexible event spaces. The studios have been at the heart of the recording industry and seen recordings by legendary artists, including The Beatles, Pink Floyd and Oasis. 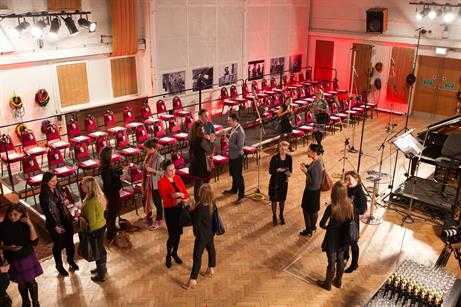 Abbey Road Studios venue is the most famous recording studios in the entire world. The studios have been at the heart of the recording industry for over 80 years and have been the location of countless landmark recordings. The studios are not open to the public. 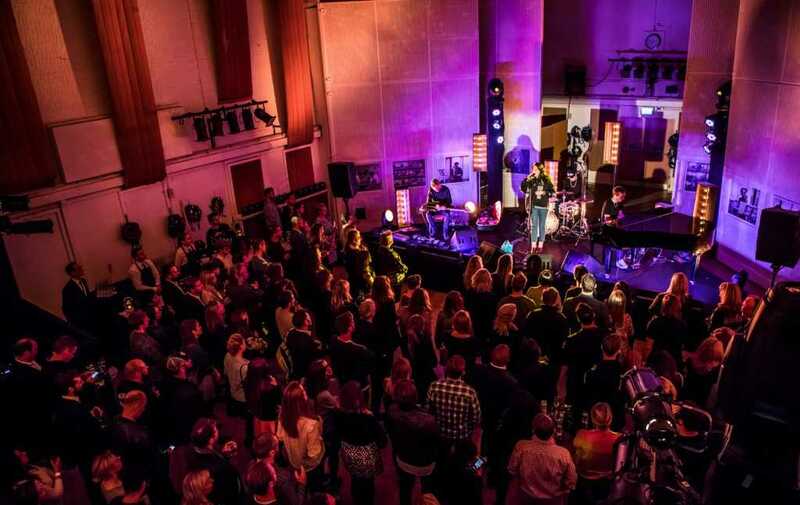 Abbey Road Studios venue hire is only available for a limited number of annual events, making Abbey Road Studios one of the most exclusive venues in London. 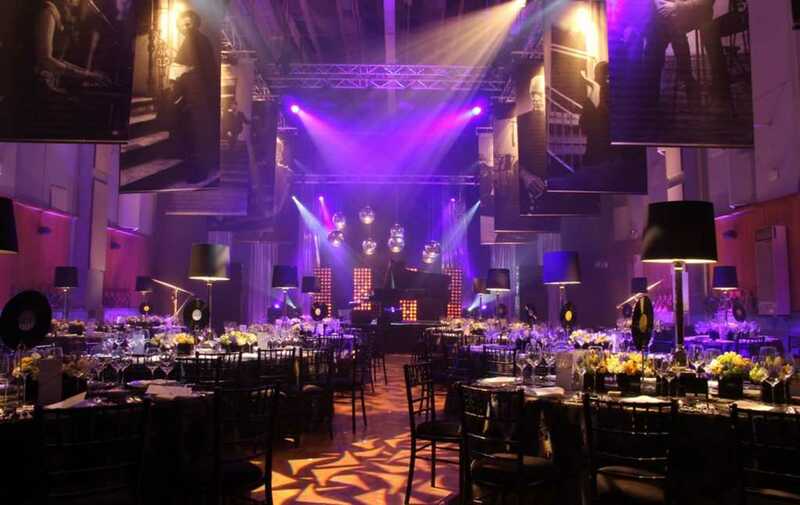 The event spaces have iconic appeal, legendary status, and offer the unique opportunity to hold an event in the rooms where music history is made. 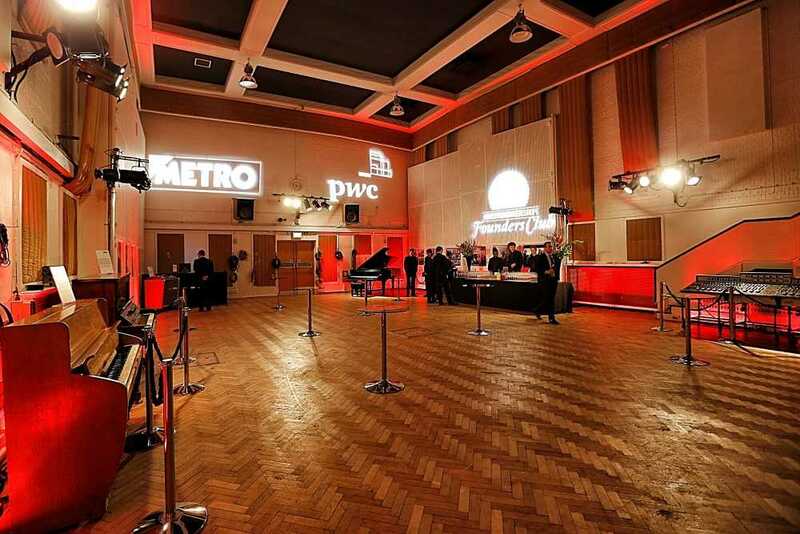 With a combined capacity of 355, Studio One and the adjacent Studio Two form a stunning event venue, suitable for a wide variety of occasions. Studio One is the world's largest purpose-built recording studio and has witnessed the recording of some of the most famous film scores and orchestral recordings of the last thirty years. It is an inspiring and impressive space; large enough to accommodate gala dinners, live music parties, launches and conferences, it has an ambience all of its own.